Outsiders Live Forever was a phenomenal piece of artistry. Manga continues it's lifespan by dropping bright and colorful visuals for the exuberant, "We Fall". Connecting with SBTV, Manga brings life into yet another joint from his latest project with Sir Hiss. Like the EP's cover and related designs, this video shows a lot of brightness - in tones and colour. Smiles and happiness can be seen throughout, allowing this imagery a freshness, openness and good nature. Directed by Manga also, this may position us as an audience another glimpse into how he sees the world. 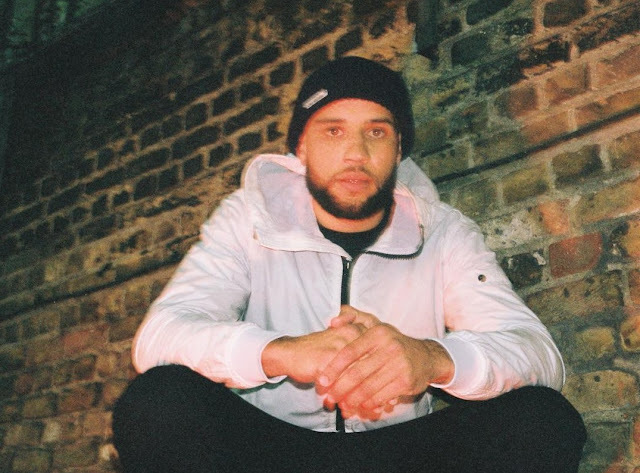 Everyone has heard the track before, and the North West London MC does what he does best - gives that real life, meaningful, positive vibe. Manga illustrates his juxtaposition of life perfectly, summing up, "Life is beautiful, dark and brief". Find Manga on Facebook, Twitter, and Instagram for more updates.